We are a nonprofit center dedicated to maximizing the learning potential of every individual. Martin P. Levin’s generosity led to the development of The Levin Center, a nonprofit organization to support individuals of all ages who have learning challenges . The Levin Center philosophy of service is based on his love of learning and his respect for those who continue to seek to grow through learning. Martin Levin was a teacher, administrator, author, publisher and lawyer at different times in his life. 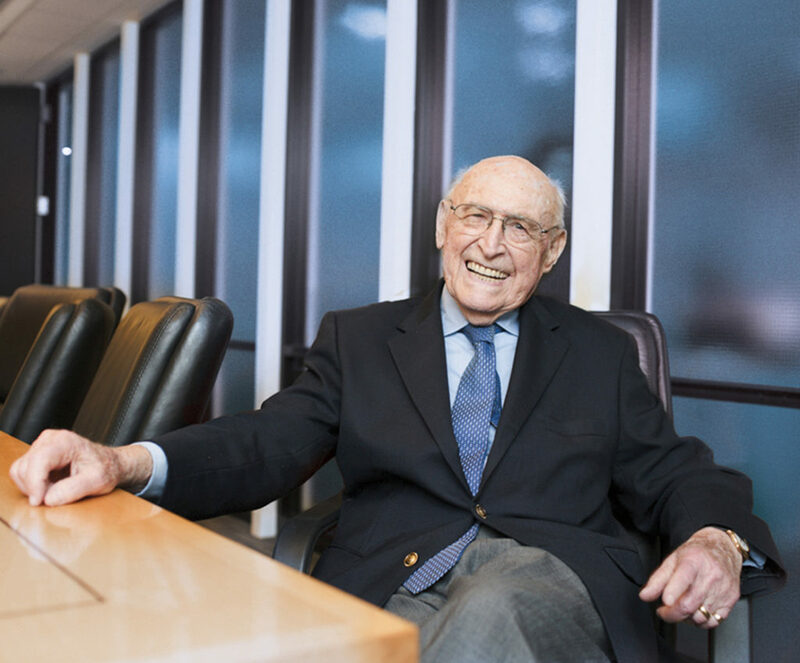 At the age of 97, he continued to have an active legal practice, to teach, and to publish books based on his long experience in management. He served on the Board of Trustees of The Levin Center until his death in 2016.